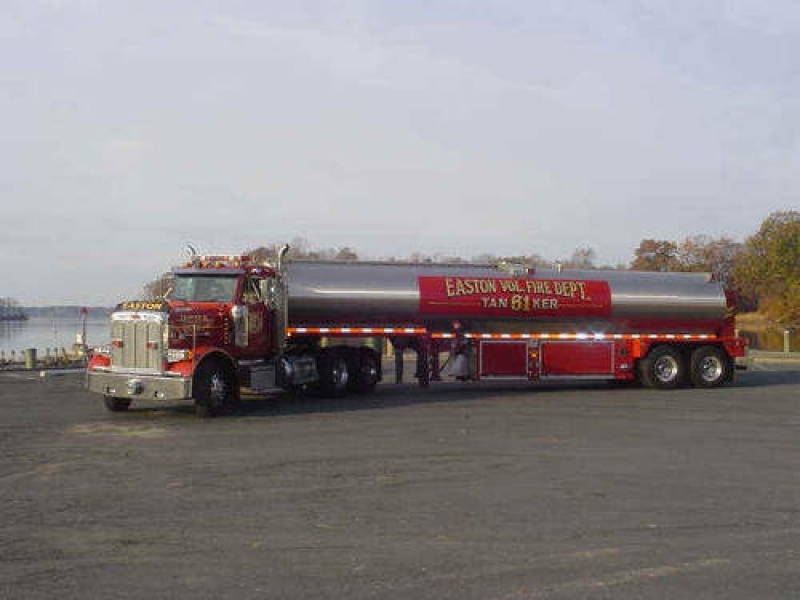 (Tractor) 2002 Peterbilt 379 w/ 425hp C15 Cat, Allison automatic transmission. 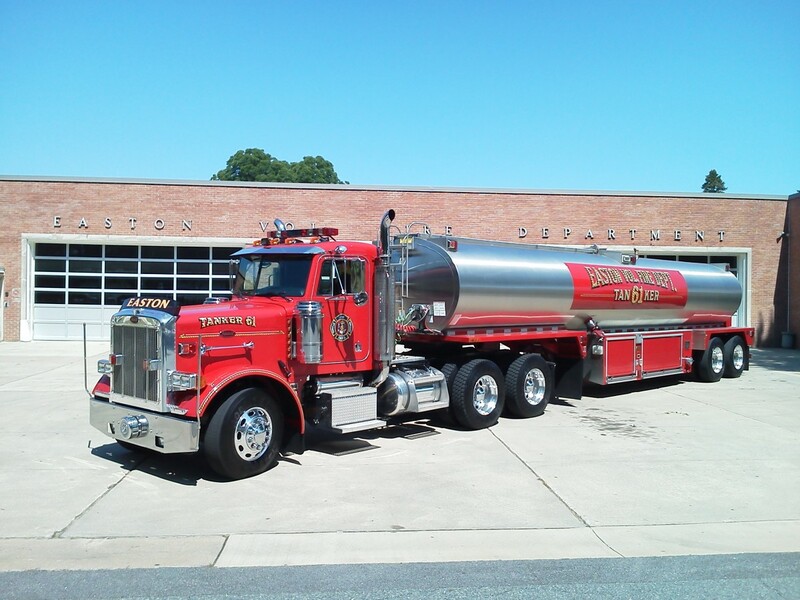 / (Trailer) 4 Guys - Brenner 6000 Gal stainless steel tank, self contained diesel powering 1500 GPM pump and generator. This unit is housed at our headquartwers station. 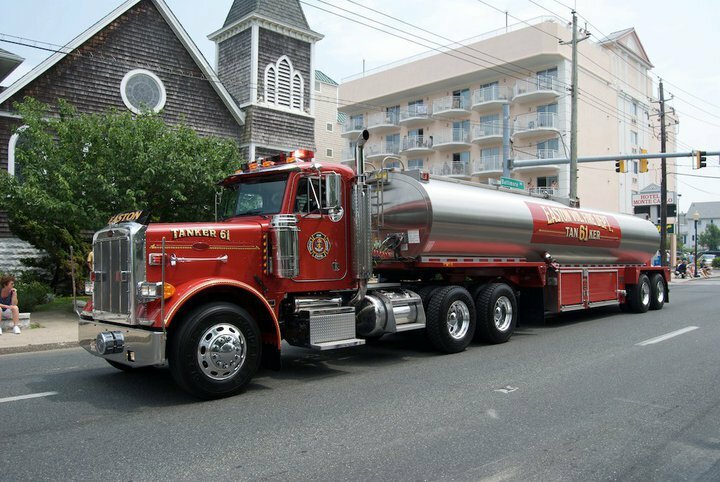 Tanker 61 is often called for mutual aid (Tanker Task Force) when "BIG WATER" is needed.